Attracting over 500 delegates each year, alongside a wide range of speakers and exhibitors, the Conference for General Practice offers a full three-day programme of learning, inspiration, celebrations and fun. 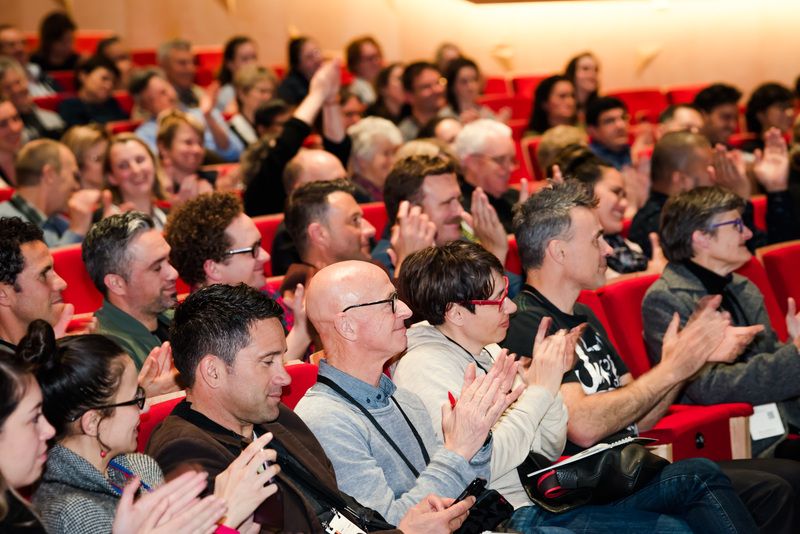 The 2019 Conference will be held from Friday 26 July - Sunday 28 July 2019 at the Dunedin Centre, Dunedin. This year the Quality Symposium will be brought into the main conference programme, with a dedicated stream on quality. Register now for GP19 and see you in Dunedin!